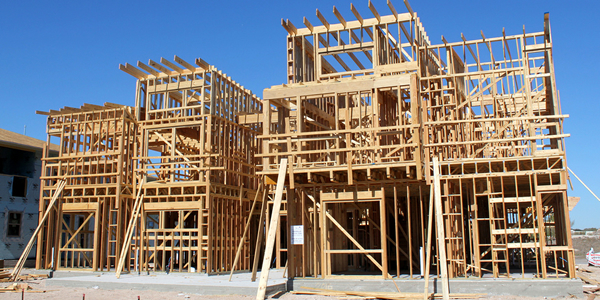 Builder’s risk insurance is designed to cover damages for buildings under construction. This includes the following: materials at the job site before installation, the value of the property under construction until accepted by the owner, remodeling projects, renovation projects, and constructing additional rooms. This insurance is usually in the name of the contractor who is responsible for the construction development. However, it could also be in the name of the client, or property owner, if it is his or her responsibility to insure the construction. This insurance is imperative for anyone with a financial interest in the property construction. It will prepare all parties for a stress-free, efficient construction process. We offer free, comparative quotes on your builders reisk insurance so you get the best rates available to you. If you want to see how much your builders risk insurance will be, just request a free quote to find out.